What Is a Bestselling Author? Listening to bestselling author interviews is one of the best ways to discover how to become a bestselling author. Even if you’re not interested in becoming a bestselling author, every author I’ve ever talked to wants to reach a bigger audience. And, listening to authors whose books you’ve read and admire is, well, fun. I also just added a comment area at the bottom of this page so you can post questions and/or comments. 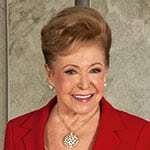 Scroll below for interviews with bestselling authors like Mary Higgins Clark (our latest). Listen on your computer OR download the files to a portable electronic device. You can ALSO use the social media share bar on this webpage to share the interviews with others who might appreciate them. MARY HIGGINS CLARK is the #1 NYTimes bestselling author of 50+ novels, recognized and celebrated internationally for her 40+ years as the Queen of Suspense. Listen to Mary’s advice about how to become a bestselling author. Press the play button below now to listen or click here to download the file (left-click or right-click the link, then select “Save Link As”). This audio recording is 30 minutes. 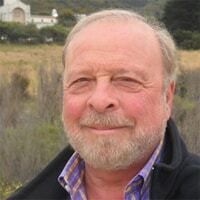 NELSON DEMILLE is the #1 NY Times bestselling author of many novels including The Gold Coast, The General’s Daughter, Spencerville, Plum Island, and The Lion’s Game. Listen to Nelson’s advice about how to become a bestselling author. Press the play button below now to listen or click here to download the file (left-click or right-click the link, then select “Save Link As”). This audio recording is 37 minutes. DIANA GABALDON is the author of the award-winning, #1 New York Times bestselling novel and TV series Outlander. Listen to Diana’s advice about how to become a bestselling author. Press the play button below now to listen or click here to download the file (left-click or right-click the link, then select “Save Link As”). This audio recording is 41 minutes. 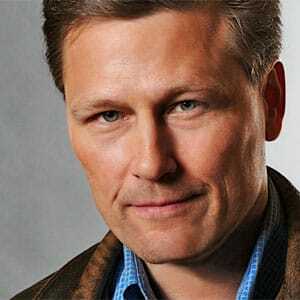 DAVID BALDACCI is a #1 New York Times bestselling author with more than 100 million books in print, in 45 languages and 80+ countries. Listen to David’s advice about how to become a bestselling author. Press the play button below now to listen or click here to download the file (left-click or right-click the link, then select “Save Link As”). This audio recording is 30 minutes. 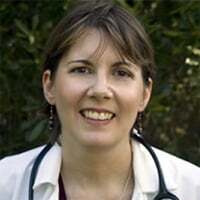 CJ LYONS is a former pediatric ER doctor turned New York Times and USA Today bestselling author of twenty-one novels, including the popular Lucy Guardino Series. Listen to CJ’s advice about how to become a bestselling author. Press the play button below now to listen or click here to download the file (left-click or right-click the link, then select “Save Link As”). This audio recording is 47 minutes. 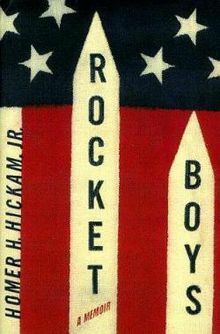 HOMER HICKAM is the #1 New York Times bestselling author of Rocket Boys, which Universal Studios adapted into the critically acclaimed feature film, October Sky. Listen to Homer’s advice about how to become a bestselling author. Press the play button below now to listen or click here to download the file (left-click or right-click the link, then select “Save Link As”). This audio recording is 39 minutes. AMY HARMON is the New York Times, USA Today, and Wall Street Journal Bestselling author of From Sand and Ash, The Bird and the Sword, and Making Faces. Listen to Amy’s advice about how to become a bestselling author. Press the play button below now to listen or click here to download the file (left-click or right-click the link, then select “Save Link As”). This audio recording is 52 minutes. 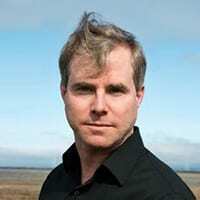 ANDY WEIR is a New York Times bestselling author whose debut novel, The Martian, was later adapted into a major motion picture of the same name directed by Ridley Scott. Listen to Andy’s advice about how to become a bestselling author. Press the play button below now to listen or click here to download the file (left-click or right-click the link, then select “Save Link As”). This audio recording is 37 minutes. 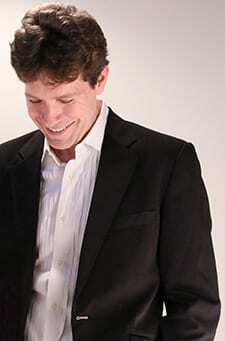 MARK MALATESTA is a former literary agent, the former president and owner of New Brand Agency Group. Mark’s authors have secured book deals with publishers like Random House, Simon & Schuster, and Thomas Nelson. They’ve gotten 6-figure advances, been on the NY Times bestseller list, won countless awards, been licensed in 40+ countries, and been picked up for TV, stage, and feature film with companies like Paramount Pictures and DreamWorks (resulting in millions of books sold). 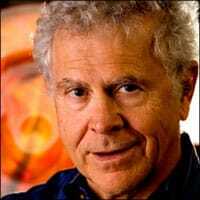 Mark is also the former Marketing & Licensing Manager of Blue Mountain Arts, the book and gift publisher that invented e-greetings and then sold their e-card division for close to $1 billion dollars. 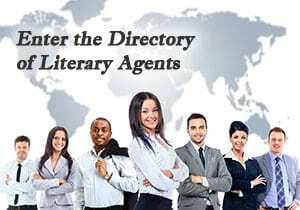 Mark is now an author coach who (primarily) helps authors of all book genres get top literary agents. Through his companies The Bestselling Author and Literary Agent Undercover, Mark helps authors at all stages of development through various Websites for Authors and 1-on-1 Author Coaching. and click here to see Reviews of Mark Malatesta.